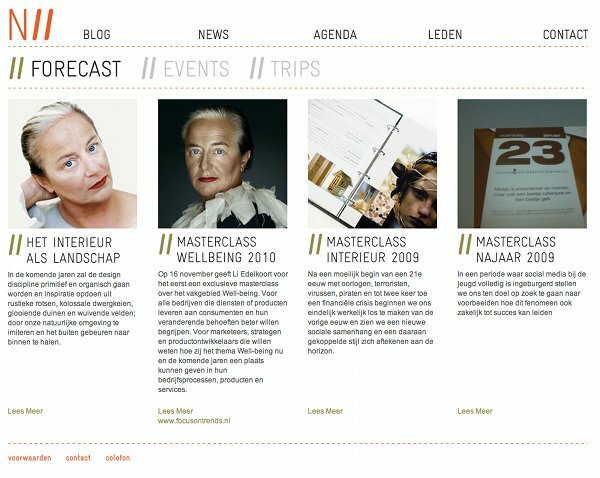 Working with a designer and UX consultant in Holland we developed a new website for the Dutch National Institute of Interior Design. The client wanted the website rebuilt using WordPress as a CMS (Content Management System) to make it easier for them to keep the website up to date. This site does have a unique look and feel so if you have the time, please do take a quick look at it, interieurinstituut.nl.